Paul Tomkins, VisitScotland. All rights reserved. 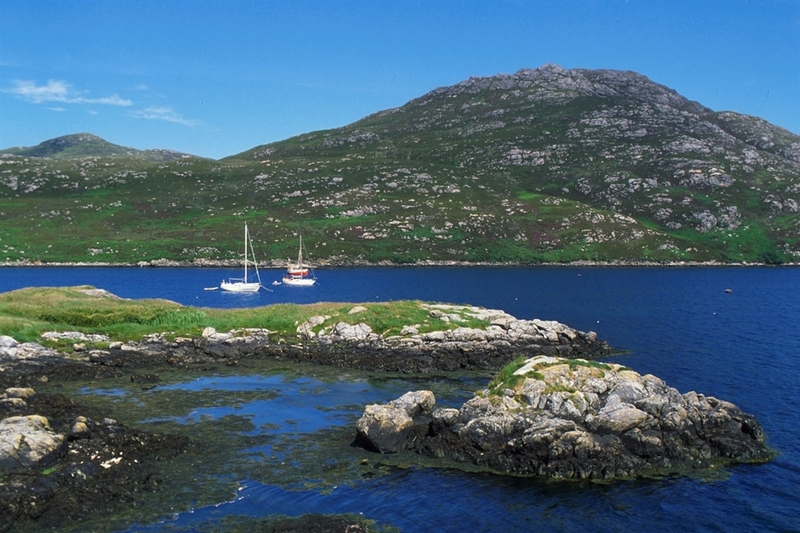 A self-guided route spanning across the length of the Outer Hebrides. Visitors to stop at iconic locations mentioned in author Peter May's books. 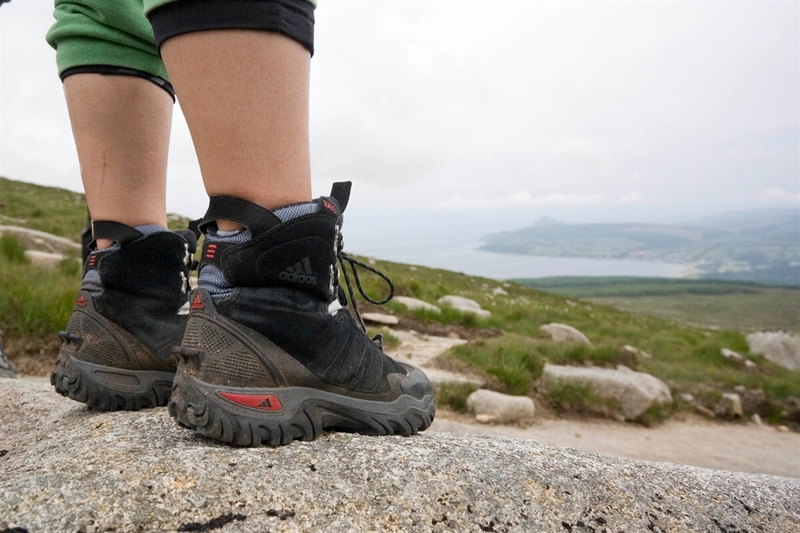 The trail spans across 17 spots on the Isle of Barra, South Uist, North Uist, Harris and Lewis. You can walk in the footsteps of Peter May's character Fin Macleod along this trail, stopping to admire the cliffs, beaches and feel immersed in the hidden mists. Paul Tomkins, VisitScotland. All rights reserved. LOOKING OVER TO BOATS MOORED ON LOCH BAGHASDAIL (AN INLET ON THE EAST COAST OF SOUTH UIST) AT LOCHBOISDALE, OUTER HEBRIDES. Paul Tomkins, VisitScotland. All rights reserved. LOOKING OVER TO BOATS MOORED ON LOCH BAGHASDAIL (AN INLET ON THE EAST COAST OF SOUTH UIST) AT LOCHBOISDALE, OUTER HEBRIDES. VisitScotland. All rights reserved. Hiker.